Inasmuch as an advertising firm needs a public relations specialist, T-Cain is our gal. She’s an enthusiastic advocate for Go Local and an essential component for spreading the good work we do far and wide. 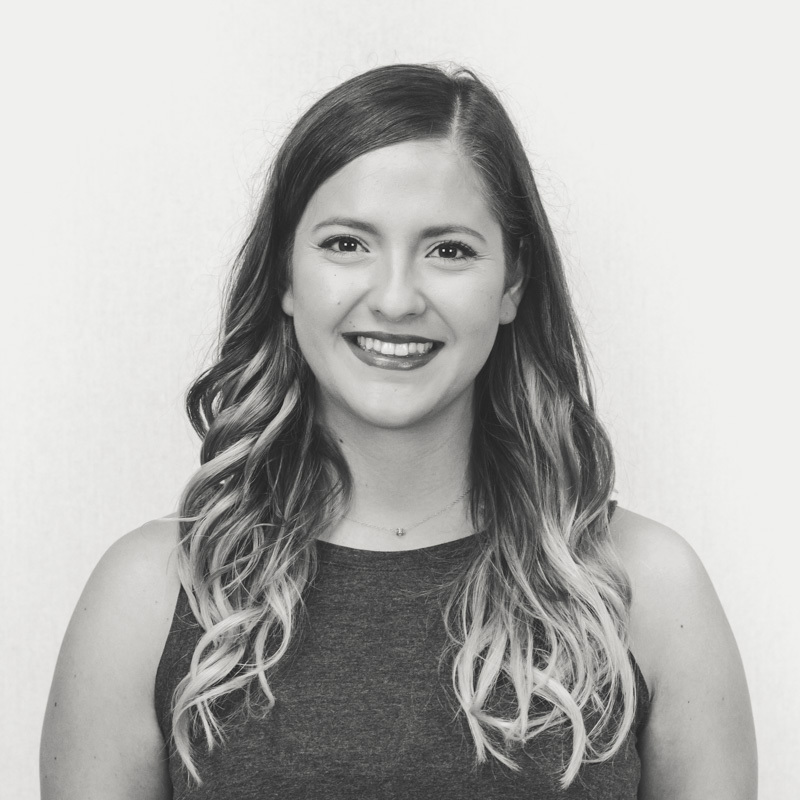 Whether that’s through publishing a press release of our latest industry award or playing her heart out for our intramural bowling, kickball, and volleyball teams, Taylor does it all with a smile. And when she’s not doing that, you can catch her hanging with her work friends or grooving to some killer tunes at her desk.